This instructional guide will show you how to create an online assessment using the VM and how to embed the assessment into Blackboard Learn. The assessment will be created using Google Forms. Google Forms allow you to make a survey or poll, give students a quiz, or collect other information in an easy, streamlined way. Google Forms is a free and open resource available to any user. 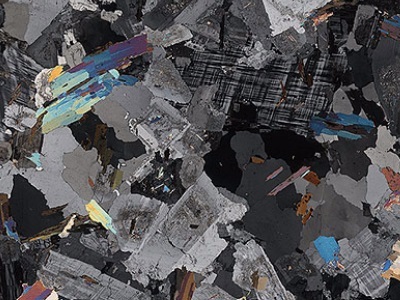 This starter guide has been created as quick instructional demo on how to create an online petrological assessment in conjunction with the OU virtual microscope. This guide is intended to enhance the utilisation of the virtual microscope at university level for the purposes of teaching and learning.